Robbie Burns was recently chosen as the Greatest Scot of all time. And his birthday is coming up on January 25. We highly recommend you head out and find the best events in Toronto celebrating that fact. Many thanks to blogTO for putting together this excellent list. 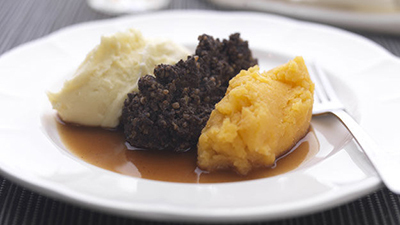 This entry was posted in Uncategorized and tagged blogto, brits in toronto, burns day, burns night, haggis, neeps, robbie burns, scots, scottish, tatties on January 21, 2015 by britsintoronto.